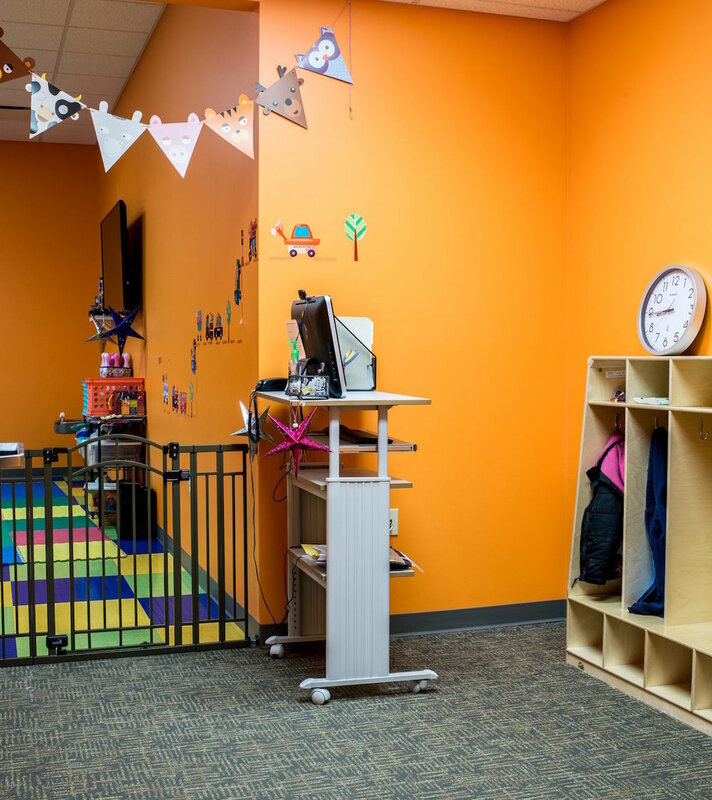 Our Kids Play Center is fully staffed and open at the most convenient times everyday. Drop your kids off while you get a great workout! Welcome to the BRG Kids Play Center! Our Kids Play Center is fully staffed and loaded with fun games, toys and crafts. It's the perfect place to leave your kids, guilt-free while you get a workout in. As a parent, you'll always have peace of mind that your child is in good hands - we even have security cameras installed and you take a look at the tape any time. Oh, what fun the BRG Kids Play Center is!